Washington is pushing the panic button, claiming austerity is hollowing out our armed forces and our national security is at risk. That was the message Secretary of Defense Chuck Hagel delivered last week when he announced that the Army would shrink to levels not seen since before World War II. Headlinesabout this crisis followed in papers like The New York Times and members of Congress issued statements swearing that they would never allow our security to be held hostage to the budget-cutting process. Yet a careful look at budget figures for the US military—a bureaucratic juggernaut accounting for 57 percent of the federal discretionary budget and nearly 40 percent of all military spending on this planet—shows that such claims have been largely fictional. Despite cries of doom since the across-the-board cuts known as sequestration surfaced in Washington in 2011, the Pentagon has seen few actual reductions, and there is no indication that will change any time soon. This piece of potentially explosive news has, however, gone missing in action—and the “news” that replaced it could prove to be one of the great bait-and-switch stories of our time. By law, the cuts were to be applied across the board. But that, too, didn’t go as planned. The Pentagon was able to do something hardly recognizable as a cut at all. Having the luxury of unspent funds from previous budgets—known obscurely as “prior year unobligated balances”—officials reallocated some of the cuts to those funds instead. 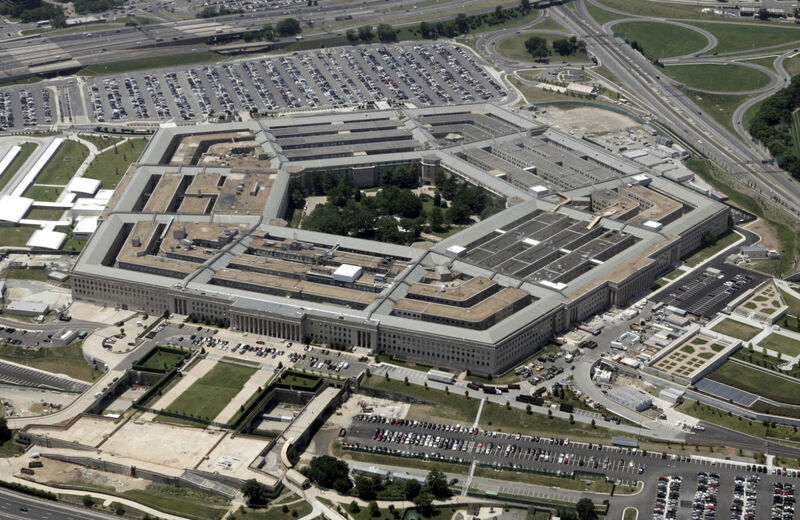 In the end, the Pentagon shaved about 5.7 percent, or $31 billion, from its 2013 budget. And just how painful did that turn out to be? Frank Kendall, who serves as the Undersecretary of Defense for Acquisition, Technology, and Logistics, has acknowledged that the Pentagon “cried wolf.” Those cuts caused no substantial damage, he admitted. And that’s not where the story ends—it’s where it begins. A $54.6 billion slice was supposed to come out of the Pentagon budget in 2014. If that had actually happened, it would have amounted to around 10 percent of its budget. But after the hubbub over the supposedly devastating cuts of 2013, lawmakers set about softening the blow. All the cuts discussed so far pertain to what’s called the Pentagon’s “base” budget—its regular peacetime budget. That, however, doesn’t represent all of its funding. It gets a whole different budget for making war, and for the thirteenth year, the US is making war in Afghanistan. For that part of the budget, which falls into the Washington category of “Overseas Contingency Operations” (OCO), the Pentagon is getting an additional $85 billion in 2014. That war funding isn’t subject to caps or cuts or any restrictions at all. So imagine for a moment that you’re an official at the Pentagon—or the White House—and you’re committed to sparing the military from downsizing. Your budget has two parts: one that’s subject to caps and cuts, and one that isn’t. What do you do? When you hit a ceiling in the former, you stuff extra cash into the latter. Yet this less than 1 percent cut comes from a budget that, at last count, was the size of the next ten largest military budgets on the planet combined. If you can find a threat to our national security in this story, your sleuthing powers are greater than mine. Meanwhile, in the non-military part of the budget, sequestration has brought cuts that actually matter to everything from public education to the justice system.